Couples who become candidates for in vitro fertilization (IVF) often do so if all other treatments, such as IUI have failed. 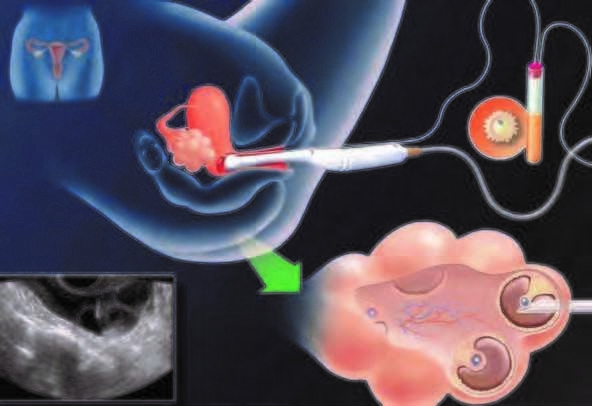 However, sometimes a precondition such as tubal disease, advanced age, or severe male factor infertility makes IVF treatment the only option available. 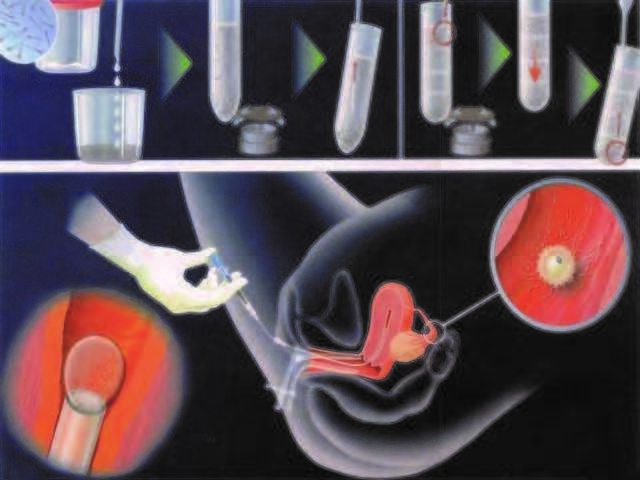 In vitro fertilization (IVF) means “fertilization in glass” or the laboratory. 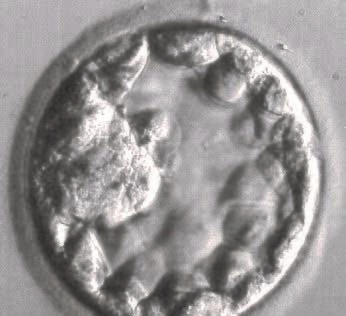 It is a sequential process by which one or more eggs (oocytes) are retrieved from the ovary, fertilized in the laboratory with sperm from the male partner and cultured into early embryos. 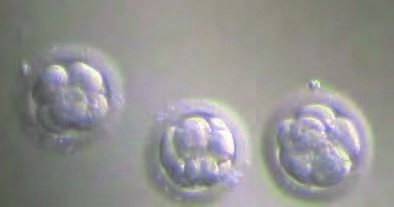 A select number of the resulting embryos are then transferred to the uterus for implantation and pregnancy. There are 6 phases of an IVF cycle: pituitary suppression, ovarian stimulation, egg retrieval, fertilization, embryo transfer and luteal phase support. 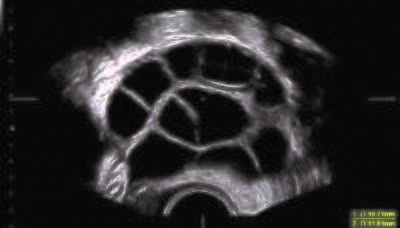 development to select embryos that are most likely to provide for pregnancy, and also the stage that cells can be removed for genetic screening (preimplantation genetic screening/comprehensive chromosomal screening).